...are just some of the attributes of the senior models of our Model Agency Munich! In our large database, you find countless best ager models in the age group of 35+, who will lead your marketing project to success! In Germany, more than 40 % of the population is 49 years of age or older – these “Golden Agers” account for a significant part of the market in this country. Not only is the market for this target group continuously growing, but Best Agers also have a great purchasing power and are more consumption-orientated than any other age group. This is why senior models have significantly grown in popularity over the past years! To reach a more mature customer group, best ager models are in demand for many different marketing strategies. In the large database of our Best Ager Model Agency Munich, you can find a wide selection of male and female Best Ager models for your project! We do not only work in Munich, but in other German cities like Nuremberg, Regensburg, Ulm, Augsburg, Stuttgart and Ingolstadt as well. How do I become a best ager or senior model? 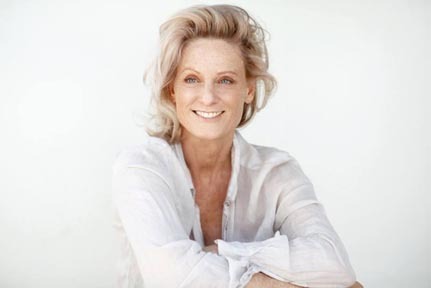 Just like any other model, best ager models are required to present themselves well and to love being in the spotlight. In addition to a well-groomed appearance, you should therefore combine charisma, self-confidence and above all, enjoyment of work! Do you meet these requirements? Then our agency is the right place for you! We actively support your growth, no matter if you already have years of experience or if you are a newcomer amongst the senior models. Our Best Ager Model Agency Munich always keeps you up to date about current job offers! In case you have any questions, do not hesitate to contact us. Apply at our trustful Model Agency now using the online application form below! You can also apply for model jobs in other German cities, like Stuttgart, Nuremberg or Augsburg!